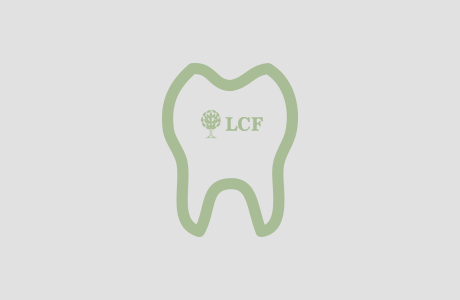 As a seller, you must remember that LCF works primarily on your behalf to try to sell your practice at your desired price. We are on your side every step of the way. We will put your practice on the market (anonymously, if requested), help find a qualified buyer, and work with different parties involved (attorneys, landlords, consultants etc…) to close the deal.